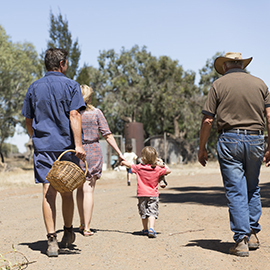 Living in cities, it’s easy to feel disconnected from where our food comes from. 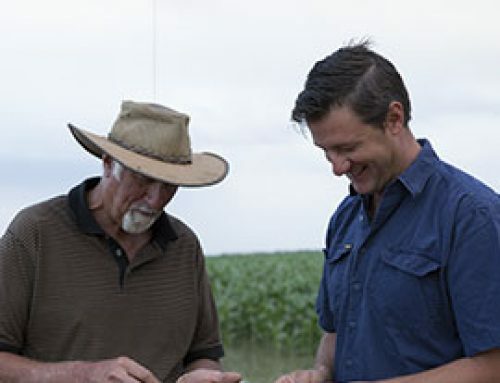 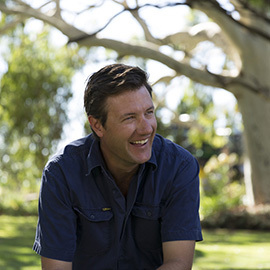 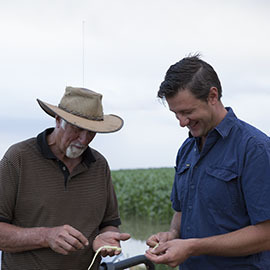 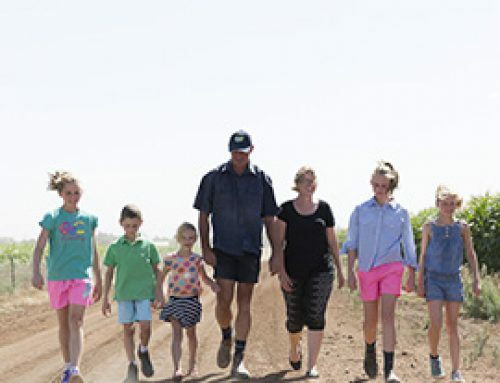 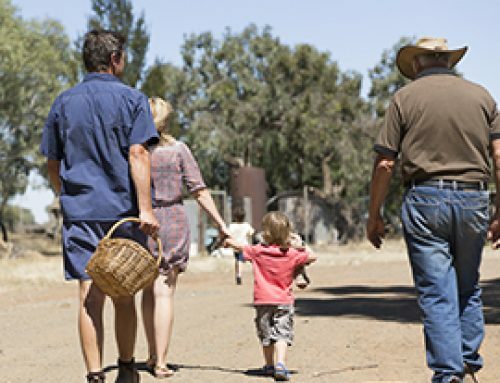 So we figured: what better way to reconnect than go to the properties of our farmers, David Bellato (Coleambally) and Gavin Dal Broi (Warrawidgee), and let them tell the story of where our food comes from? 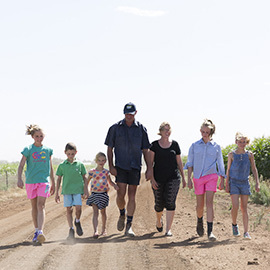 Watch the latest installment of our four-part Freedom Farmers series below – a particularly picturesque reminder that, when it comes to the provenance and quality of ingredients, you’re in very good hands.